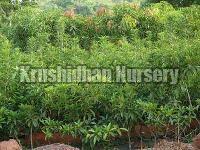 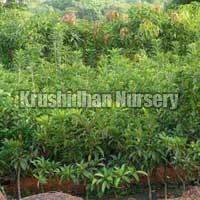 We provide to our customer best variety of kalipatti sapota fruit plants with lowest prices also we provide all grafted plant with guaranty of fruits. To taste the sweet chiku grown in your very own garden, cultivate our exquisite Sapota Plants . 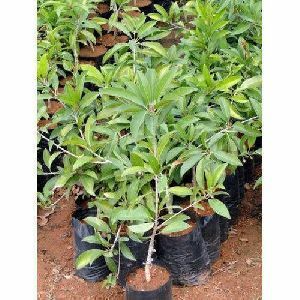 Being one of the leading Manufacturers, Exporters and Suppliers in the industry, we offer the Sapota Plants at the market leading prices. 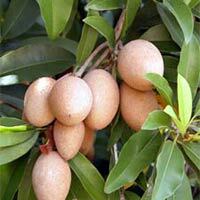 Our Sapota Plants provide excellent chikus that are good in taste as well as in color.